﻿ Salzburg Unesco world heritage site since 20 years. The regency of arch bishops over centuries (the salt city – their richness and building activities). Salzburg was also the meeting point of Italian and German culture and it is something unique which find its expression of course in the significant and unique architecture of the old town and city of Salzburg and the third criteria was and is the important role of the city in the world of Music. Within the old town of Salzburg fantastic buildings from the romanesque style directly beside the gothic style up to the renaissance and the very ornate baroque style can be found. As a fortune the old town was very well preserved over times, also during the 2nd world war and so it is possible to find beside those old buildings also noble classicism and famous buildings during the period of Art Nouveau in Europe. 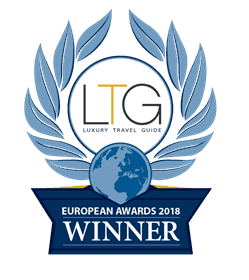 Concerning the Music – Salzburg is the so called ‘Mozart town’, the birth city of Wolfgang Amadeus Mozart and also the home of other famous musicians like Johann Michael Haydn is well known all over the world. Also concerning the music, of course in the 1960′ it became also famous in the english speaking world due to the Sound of Music Movie which was filmed directly in the old town of Salzburg and shows a lovely story about the emigrants to the US, the Van Trapp Family. But for the world cultural heritage this event did not play a major role. 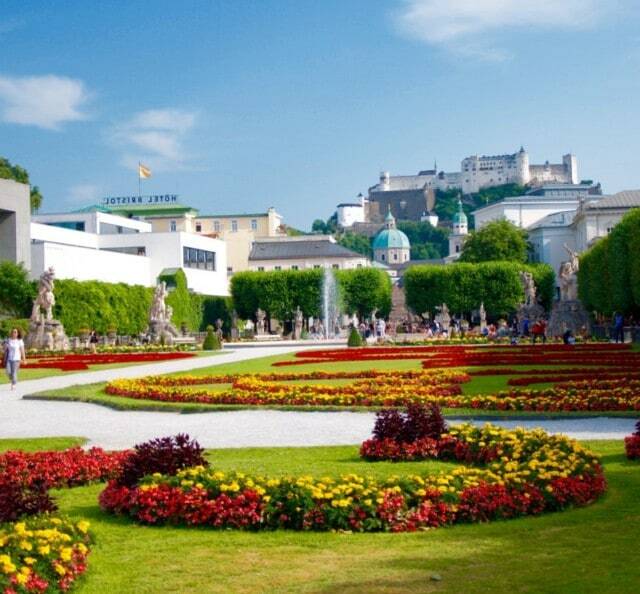 In fact over 300.000 people come year by year to see the original locations and hear the music during their trip through Salzburg and the surroundings used in the movie. 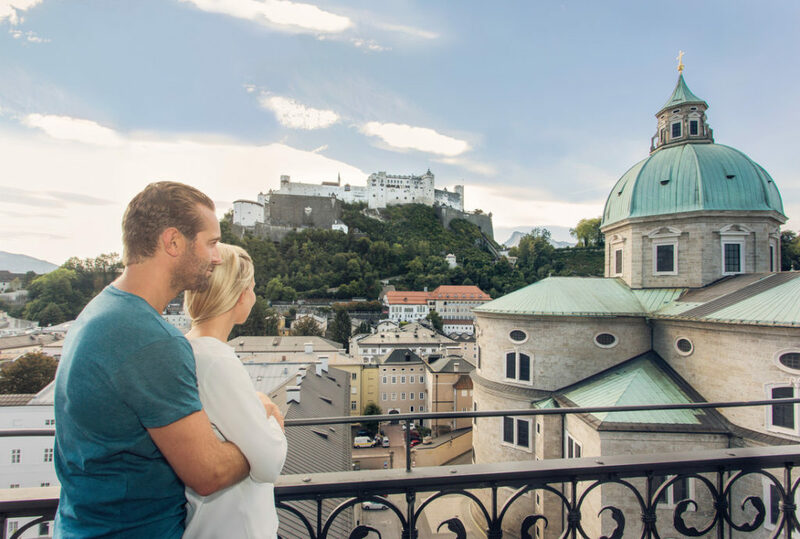 As UNESCO world heritage sight you will find the typical old town of Salzburg protected – which means whenever you visit our wonderful town, it may look from the structure in the same way and there is a big recognition value. 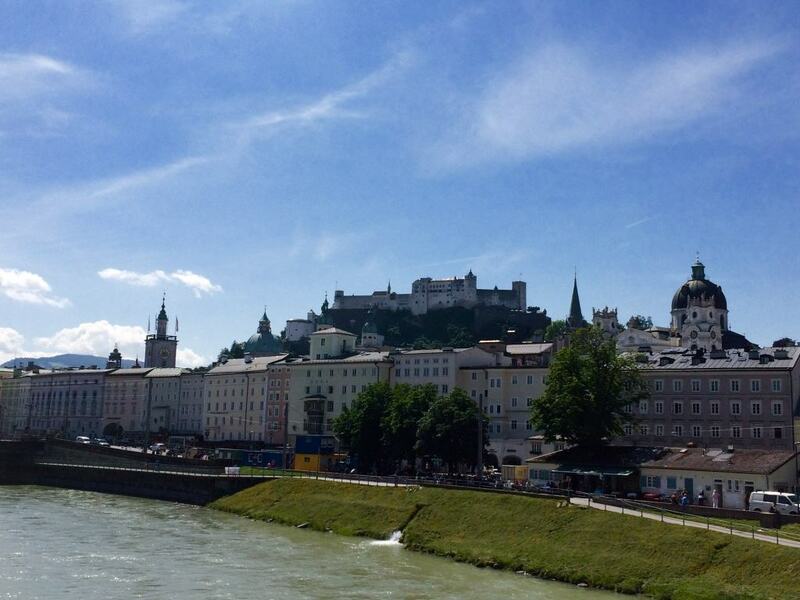 To preserve the wonderful architecture the city of Salzburg invests a lot in renovations. So many smaller changes, like road covers in the most important old town foot traffic street ‘Getreidegasse’ and ‘Linzergasse’ was made now barrier-free. Also some other renovations will be done this year, such as the so called ‘Zwergerlgarten’ which is a part of the Mirabell gardens where all the original dwarf figures of stone are going to be adjusted. Other renovations, such as the residence square directly between Mozart’s square and Dom square in the old town will be done. 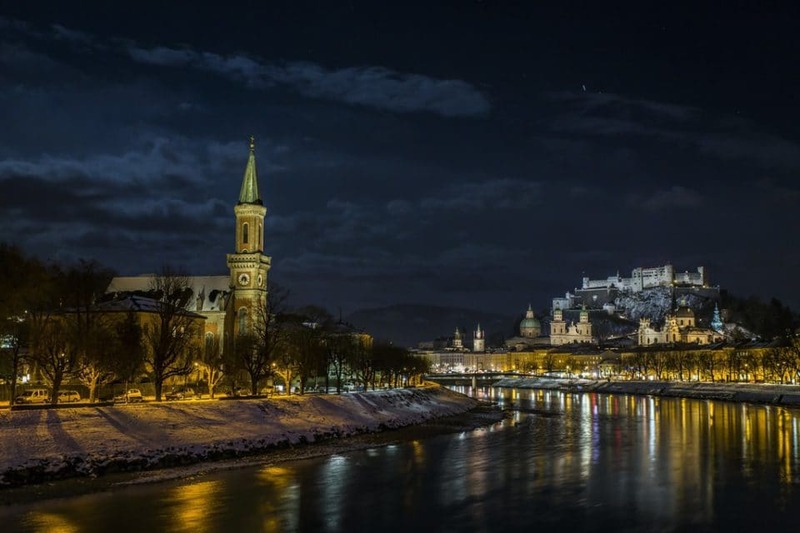 At the Salzburg Museum there is going to be held a special exhibition (starting with 20th January 2017) concerning the UNESCO Cultural City Salzburg. 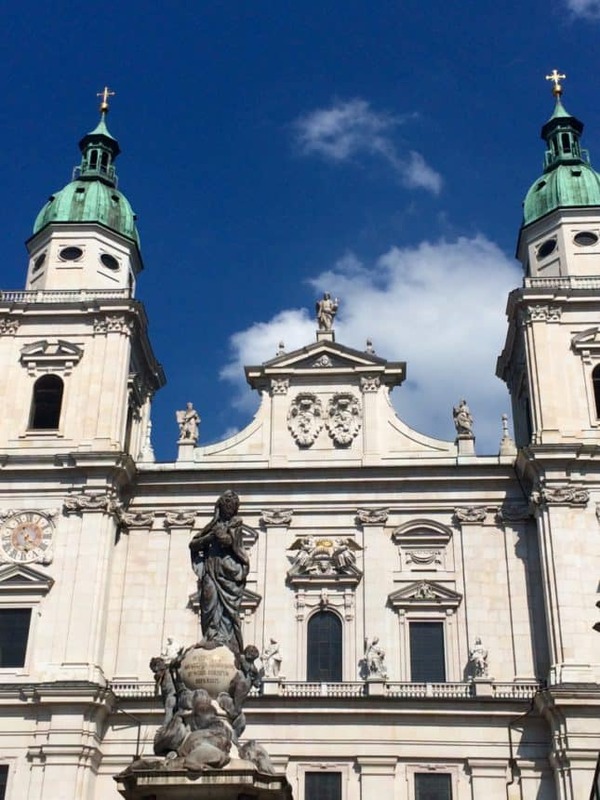 There is a wonderful article at the UNESCO site concerning the city of Salzburg and below you can find a part of their article and of course the link to the original text of the UNESCO in all languages. 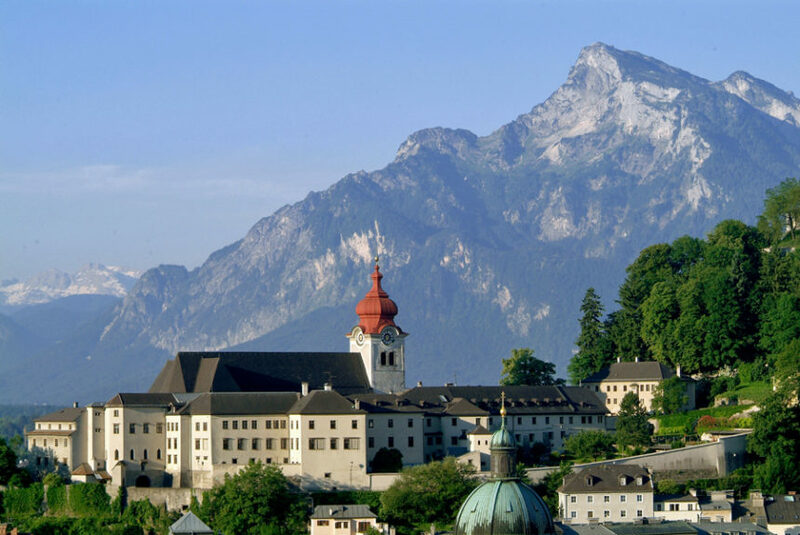 The Salzburg skyline, against a backdrop of mountains, is characterized by its profusion of spires and domes, dominated by the fortress of HohenSalzburg. It contains a number of buildings, both secular and ecclesiastical, of very high quality from periods ranging from the late Middle Ages to the 20th Century. There is a clear separation, visible on the ground and on the map, between the lands of the Prince-Archbishops and those of the burghers. The former is characterized by its monumental buildings – the Cathedral, the Residence, the Franciscan Abbey, the Abbey of St Peter – and its open spaces, the Domplatz in particular. The burghers’ houses, by contrast, are on small plots and front onto narrow streets, with the only open spaces provided by the three historic markets. 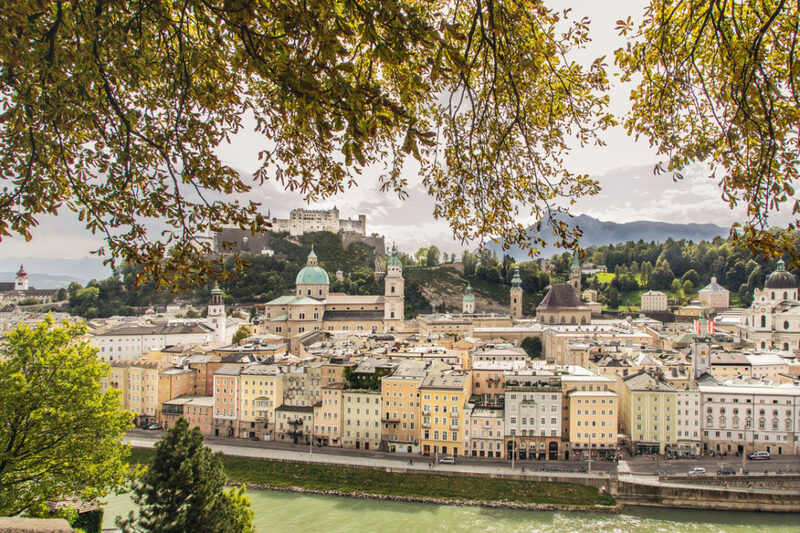 Salzburg is rich in buildings from the Gothic period onwards, which combine to create a townscape and urban fabric of great individuality and beauty. We are looking forward to meet you here in our home town and show you the official site of the city and of course also the secret places of the locals – Have fun with us b(e)specialtours!